How can broken links harm your site? Today, if you visit any website, you will see lots of hyperlinks that may be referred to the pages of that site or pages from any external sites. A broken link or dead link is a type of link which is not longer available or it is a 404 error page link or the pages are deleted. Suppose you have a blogging site and there are lots of internal posts linking in some of the posts. 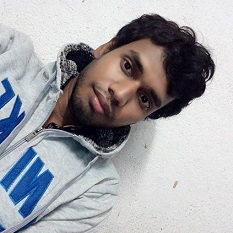 Now you have deleted one of your post which is linking in a post as internal linking and you have forgotten to remove the link. Now if peoples click the post link, they will get a 404 error page or 404 page not found. This will be count as broken link. 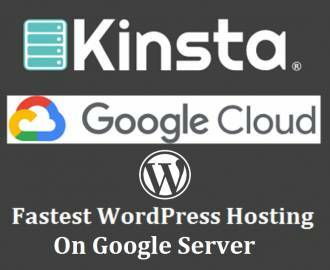 How to find Broken Links on your site in free of cost? Similarly, you may have several links on your site from external websites pages. If they delete or remove one of the pages that are linking to your site then it will also be a broken link. So I think you have understood what are broken links. But do you know that broken links are really so bad for any sites or blog? Do you have any idea on how it can harm a site or blog SEO? In this post, I am gong to discuss on how broken links can harm your site SEO and you lose organic search traffic for the effect of broken links. How can broken links on your site be harmful to your site or blog? Broken links will create a bad impression for users who click the link and find nothing there. So it will create a bad user experience. Also, it causes frustration and irritation to site visitors. If visitors and customers are trying to access information and find the page not available, then they will really dislike your site. How to find and fix Broken Links on your site? Broken links on a site or blog will just damage the reputation of that site. Your audience will soon stop sharing your content on social media. Broken links can harm your site credibility as an authority site. A site always should be an authorized site where visitors can trust. But if they find broken links then your site will no longer be trusted to them. 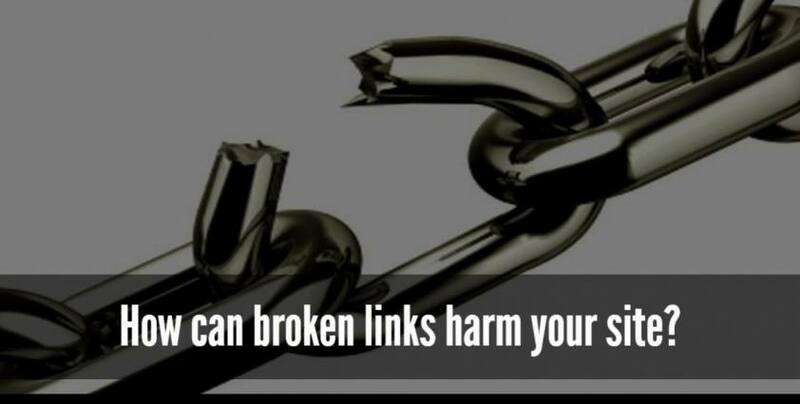 Broken links can hurt search engines rankings of your site and have a negative impact on SEO. Search engines like Google also count broken links which affect negatively on your site. You will lose so many organic search traffic for broken links. It can negatively effect on your domain authority. Domain authority is an important factor to get organic search engine traffic. If you are selling products on your site then visitors may refuse to buy if they find broken link on your site as broken links will break the trust. Also, advertisers may decide not to place the direct ad on your site. Thus earning from the site will be affected. Also, visitors will refuse to buy affiliate products from your site and you may lose your affiliate earning. So I think you have got your answer. There may be several more reasons that can harm your site, but I think the above reasons are mostly notable. But a question can come to your mind. You may think how to solve the broken links problem. Here is a post where you can see how to solve the broken link problem – How to find Broken Links on your site in free of cost? « What Should Be The Perfect Niche Of Your Blog?